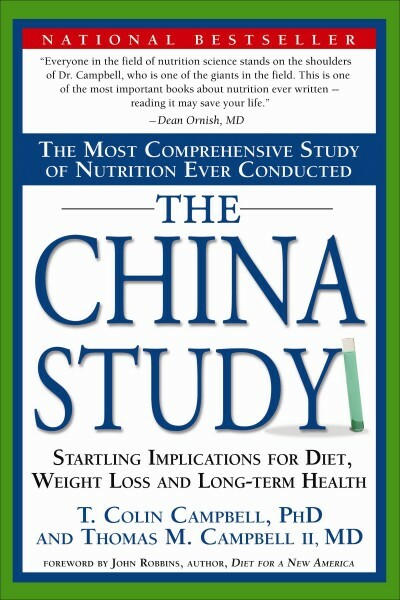 The China Study: Startling Implications for Diet, Weight-Loss and Long-term Health the definitive resource for anyone considering a plant-based diet and, because of this, more than a half million people have picked up the book. 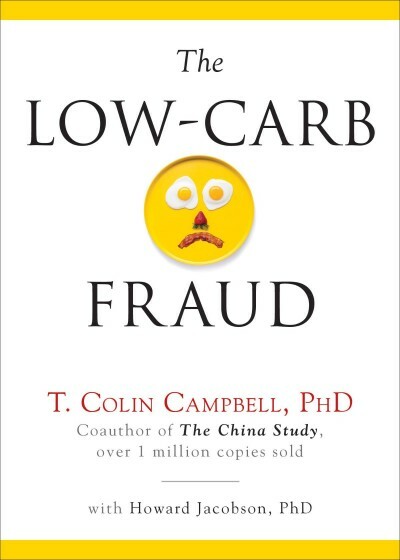 With the Hispanic community struggling with obesity rates like never before—for instance, Hispanic girls have 2-3 times the risk of having a high body mass index (BMI) than Caucasian girls of the same age—a plant-based diet can improve the health of an entire culture. This and many other facts nearly demand a release of The China Study Spanish-translation edition. 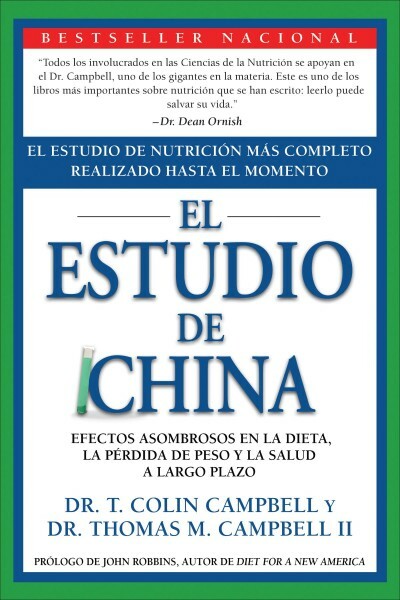 Additionally, Spanish is the primary language spoken in more than 30 million American homes, so there’s both a need and a market for this translation. 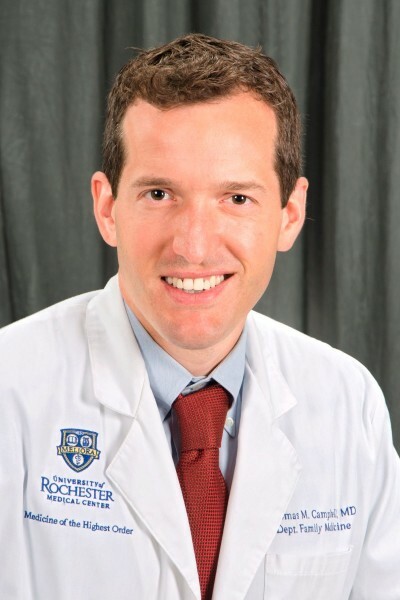 A 1999 graduate of Cornell University and recipient of a medical degree in 2010, Thomas M. Campbell II, MD, is a writer, actor, and four-time marathon runner. Born and raised in Ithaca, N.Y., he has appeared on stage in London, Chicago and most of the states east of the Mississippi River. 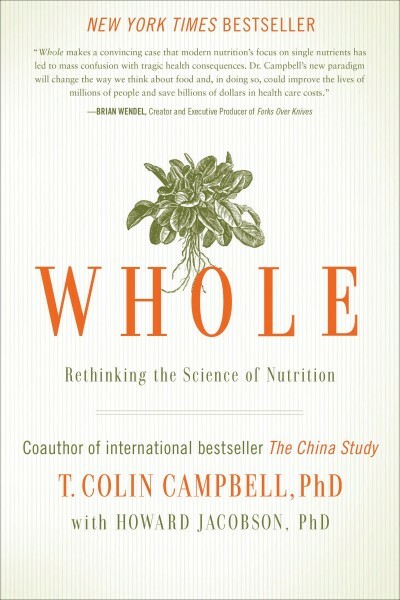 Author: T. Colin Campbell, PhD. 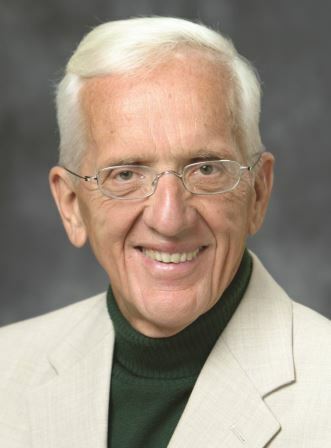 and Thomas M. Campbell II, MD.